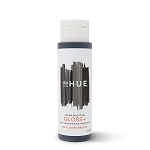 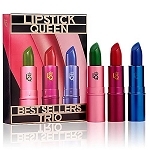 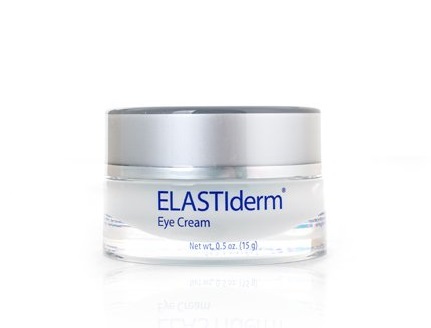 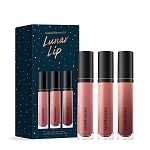 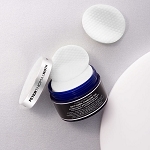 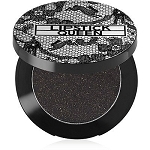 EliteDepot.com offers the best skincare products on the market. 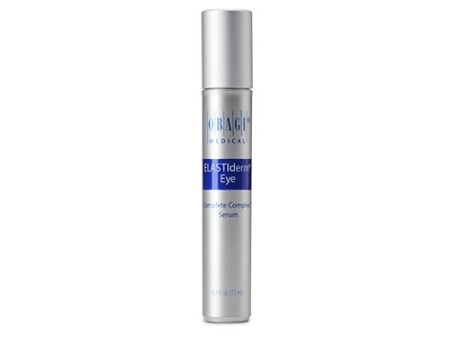 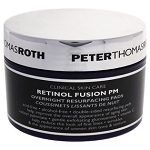 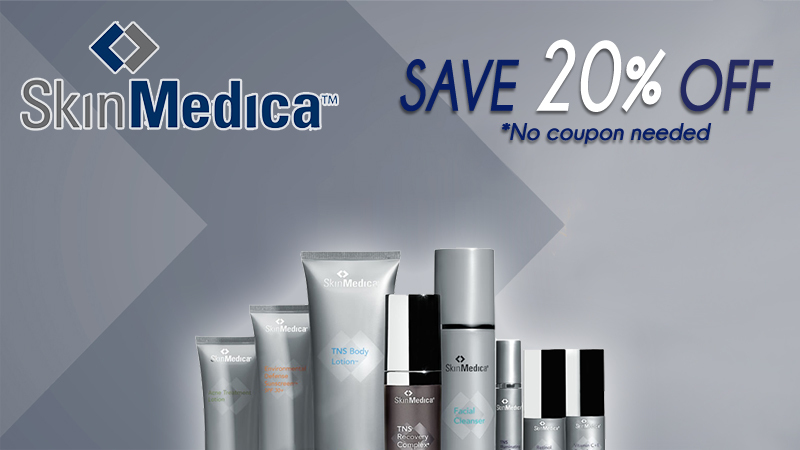 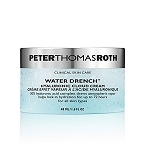 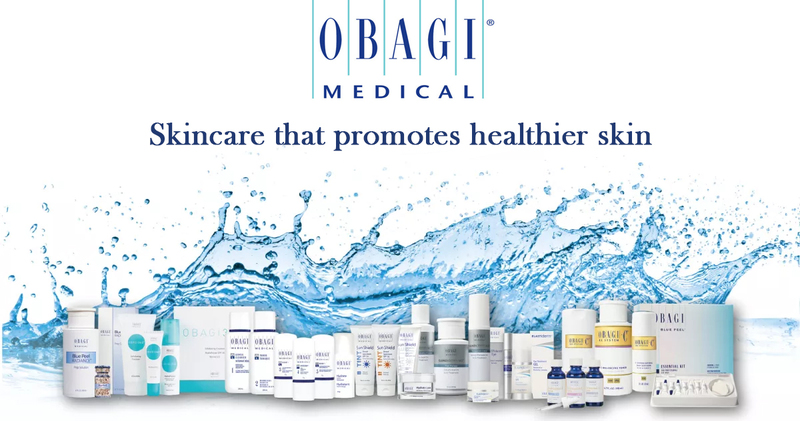 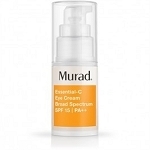 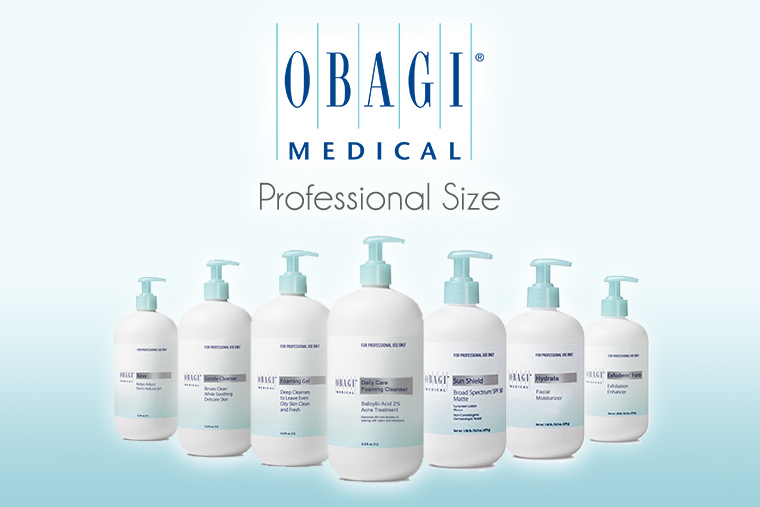 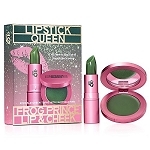 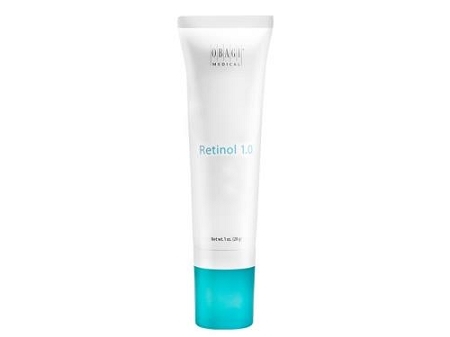 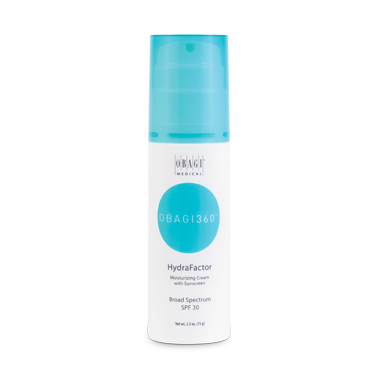 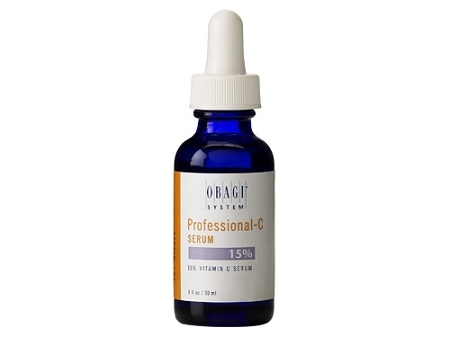 Including Obagi, Obagi Clear and all other skincare brands including SkinCeuticals, Skinmedica, Dermalogica, and many others. 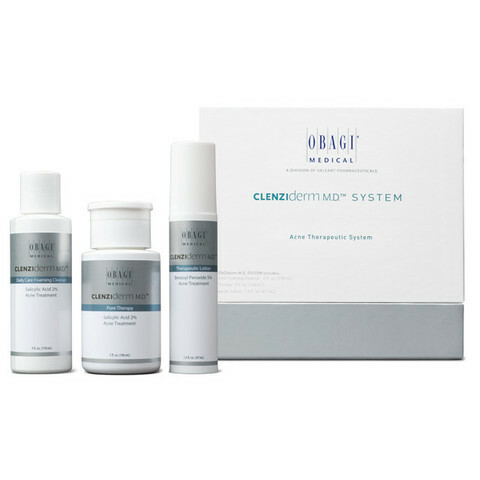 People all over the world have been experiencing amazing results when using our skincare products. 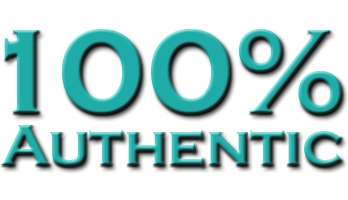 We pride ourselves on customer satisfaction and our available for any questions just give us a call. 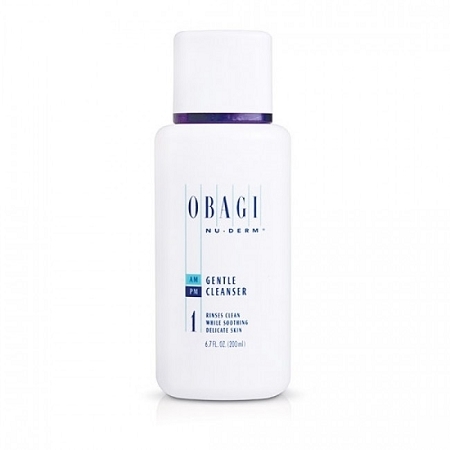 Philosophy Cinnamon Buns Shampoo, Shower Gel and Bubble Bath, 480 ml/16 oz. 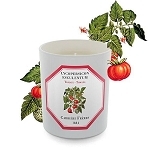 CARRIERE FRERES - EBONY (EBENUS) CANDLE 6.5 oz. 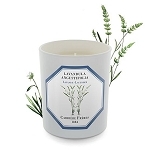 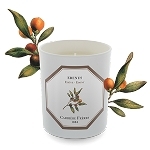 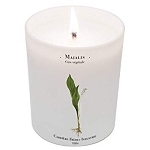 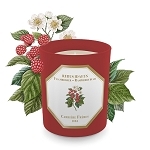 Carriere Freres Candles Ficus Carica 6.5 oz. 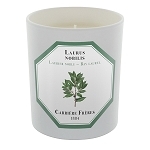 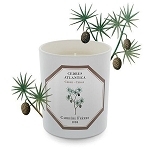 Carriere Freres Cedar Candle 6.5 oz. 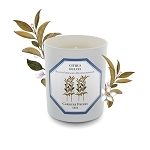 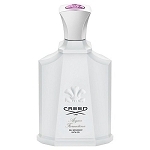 Carriere Freres Gardenia Tahitensis Tiare, 6.5 oz. 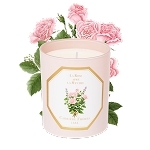 Carriere Freres LA ROSE AIME L'AMBRE candle 6.7 oz. 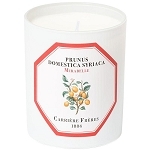 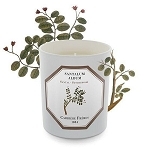 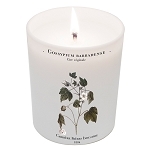 Carriere Freres Mirabelle Candle 6.7 0z. 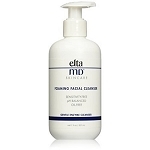 EltaMD Foaming Facial Cleanser, 7 oz. 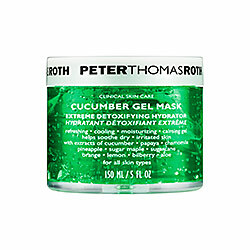 John Masters relaxing lavender & palmarosa body scrub 4.8oz. 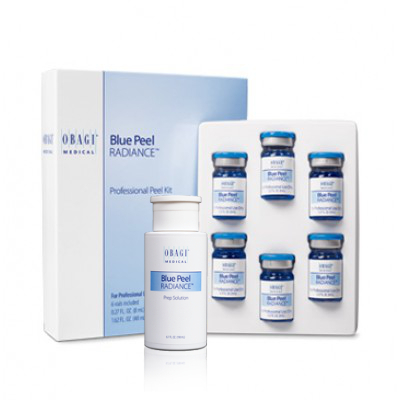 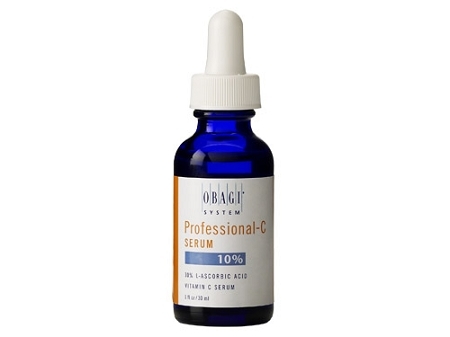 Obagi Blue Peel Radiance Kit - 2 pieces /includes 6 vials 8ml ea.+ prep solution 6.7 oz. 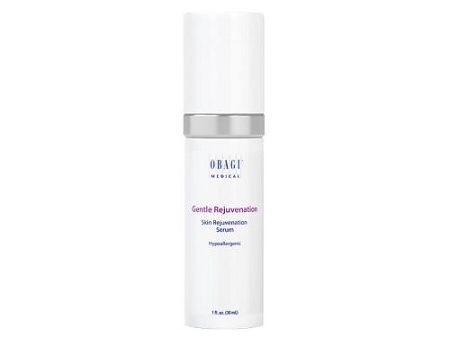 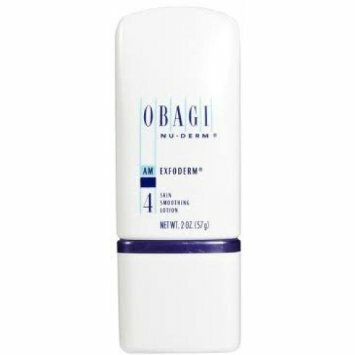 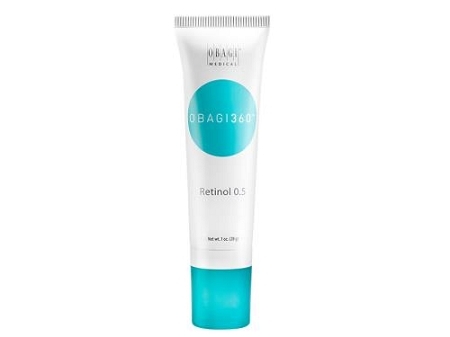 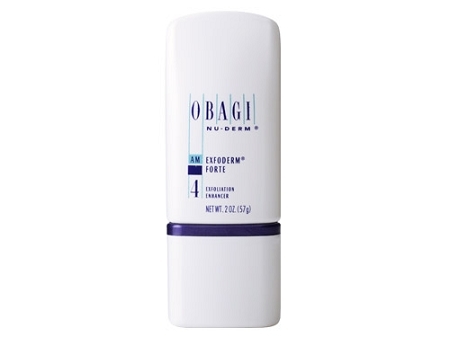 Obagi Gentle Rejuvenation Advanced Night Repair Cream 1.7 oz. 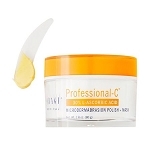 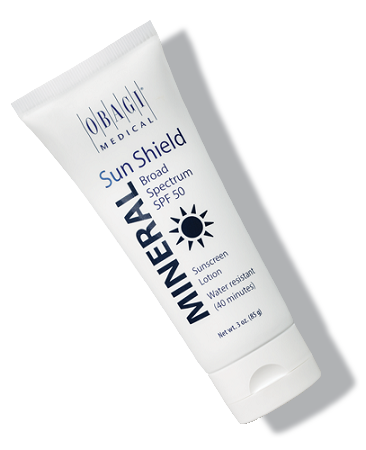 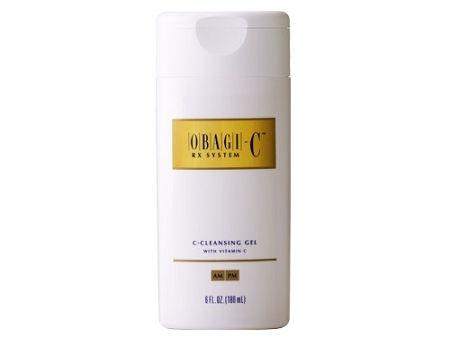 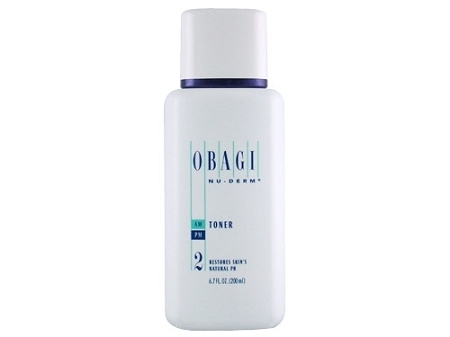 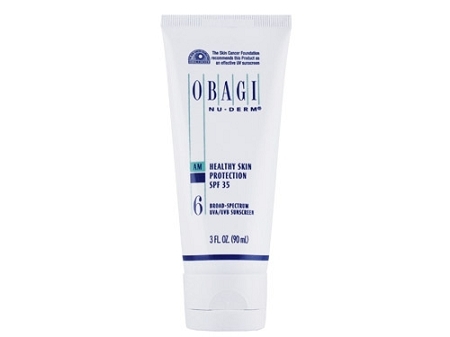 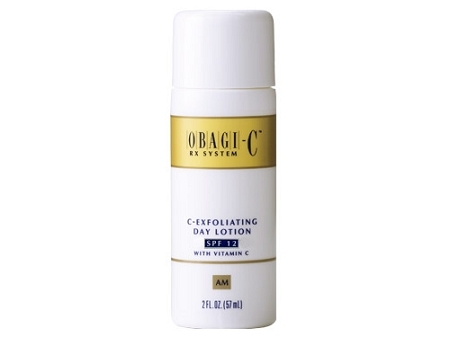 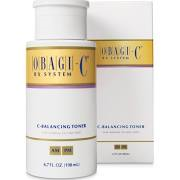 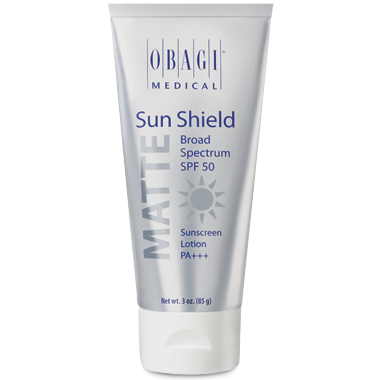 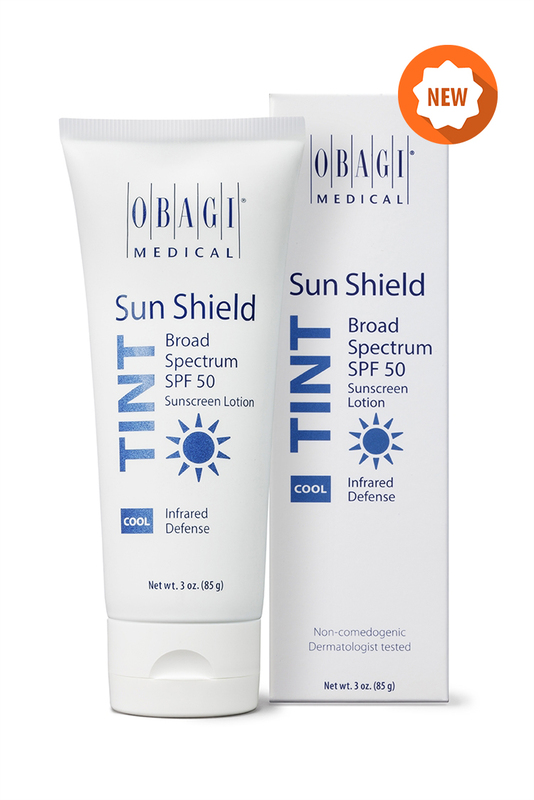 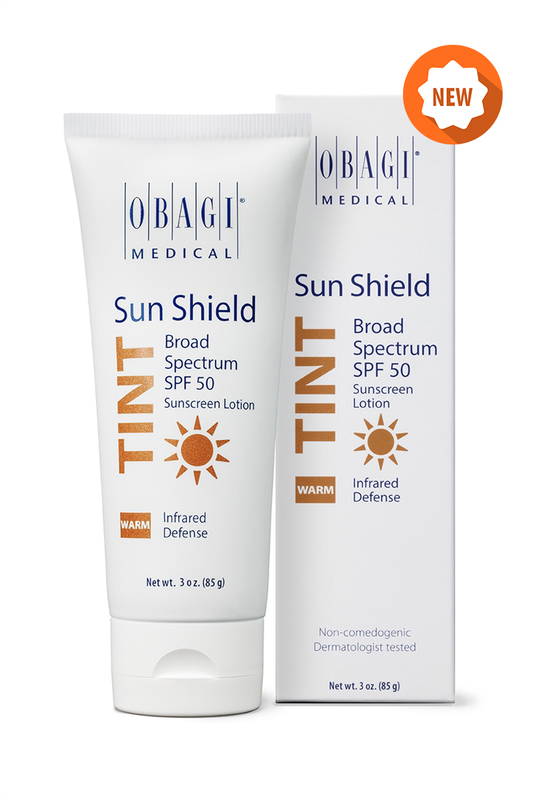 Obagi Professional-C Suncare Broad Spectrum SPF 30 1.7 oz. 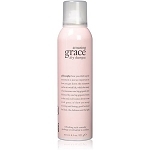 Philosophy Amazing Grace Ballet Rose Shower Gel 16 oz. 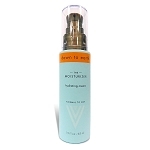 Philosophy Amazing Grace Body Spritz 8 oz. 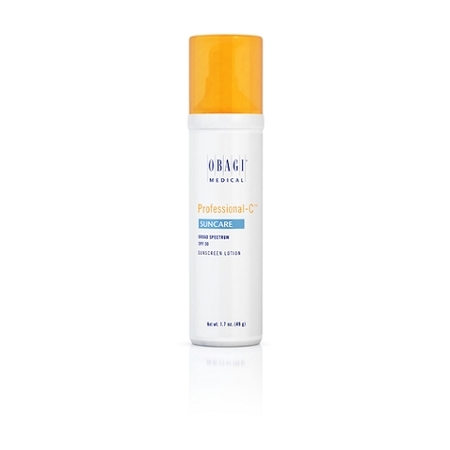 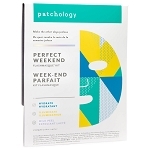 Philosophy amazing Grace Dry Shampoo 4.3 oz. 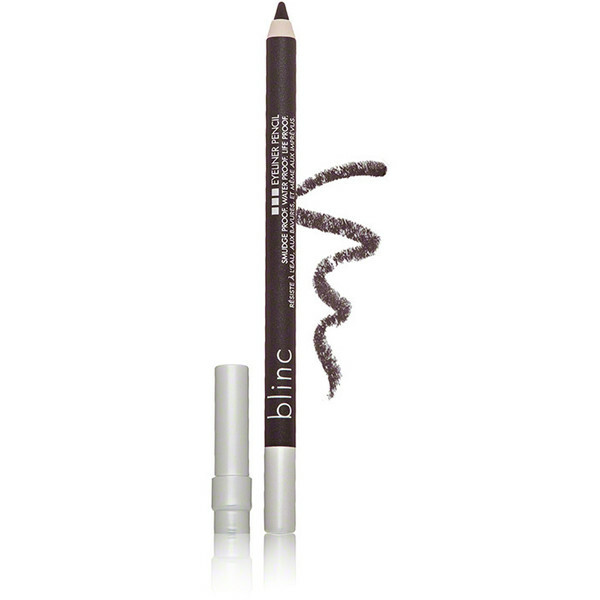 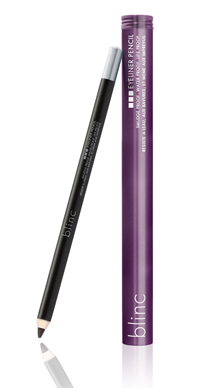 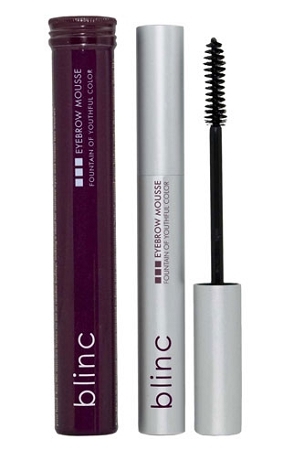 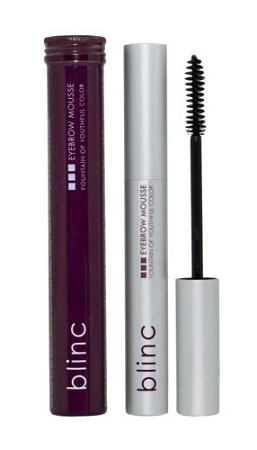 Philosophy Amazing-Grace Ballet Rollerball .33 oz. 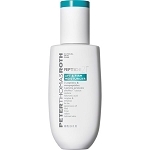 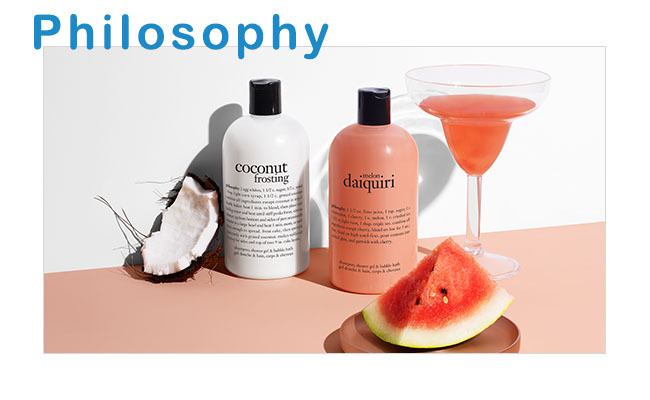 Philosophy coconut Splash Shower Gel 16 oz.